PUD is Situated in Dev. With A Peaceful, Park-like View! 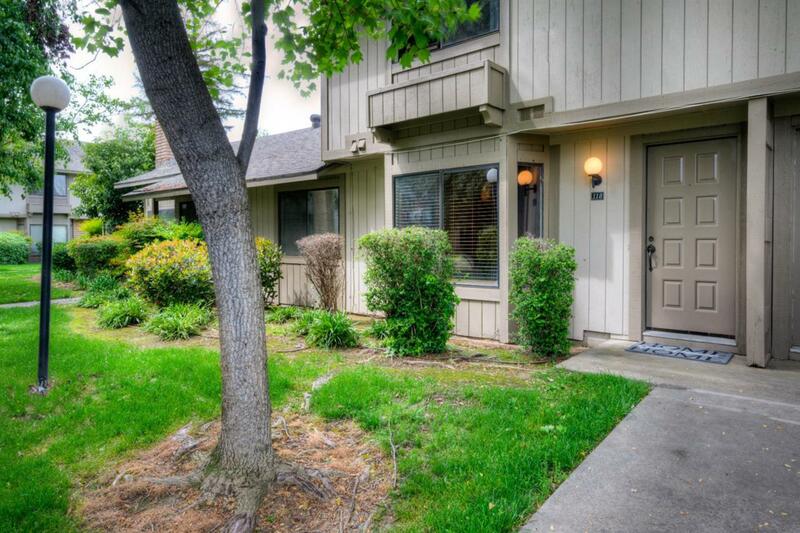 Townhouse Has 3 Bedroom, 2.5 Baths, One Car Garage Plus Designated Bay Parking Next to Garage. 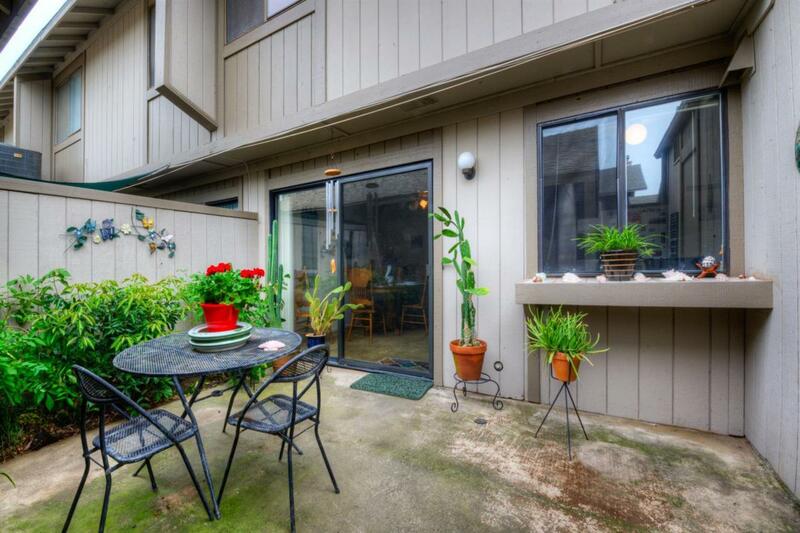 Private Patio Space! 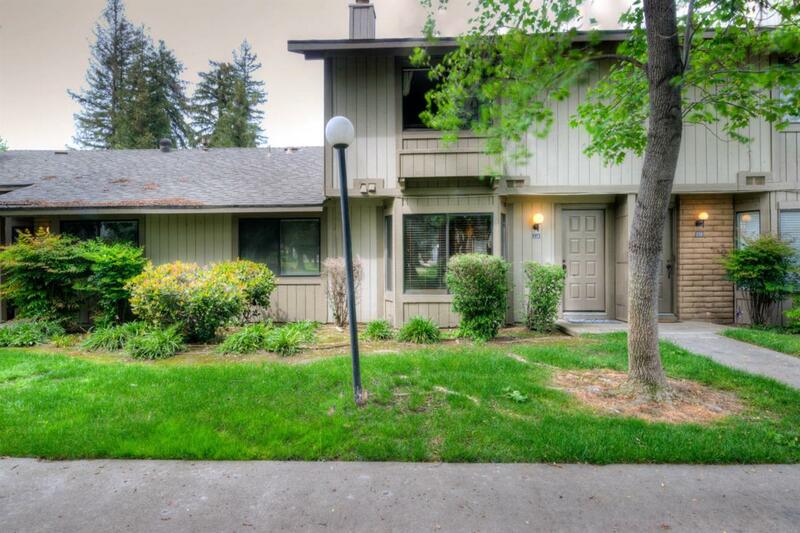 Located in Quiet Community! Community Pool, Spa and Tennis Court! Plenty of Guest Parking for Guests! 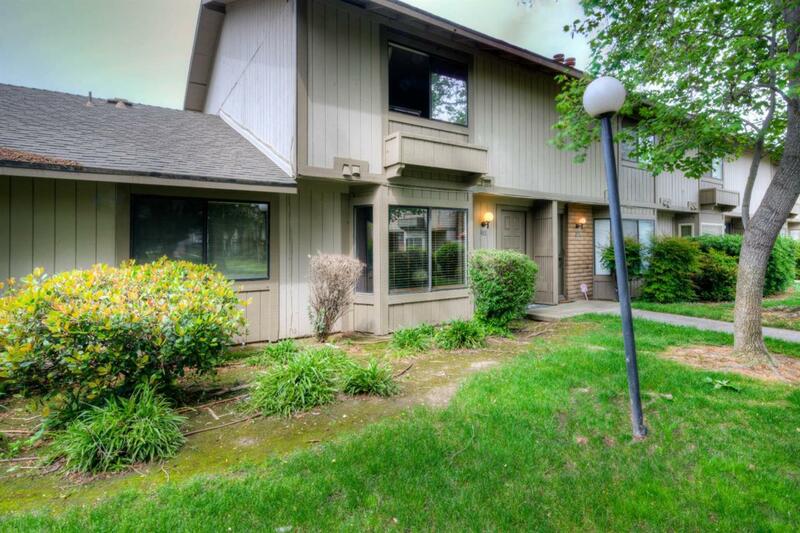 Walking distance to Fresno State University, Starbucks, Shopping, Movie Theater,Restaurants, Freeway Access & so much more!